From the beloved and best-selling author of the No. 1 Ladies’ Detective Agency series comes a heartwarming tale of hope and friendship set amid the turmoil of World War II. Val Eliot, a young woman working on an English farm during the war, meets Mike, a U.S. Air Force pilot stationed nearby. When Val rescues a Border Collie named Peter Woodhouse, who is being mistreated by his owner, she realizes the dog would actually be safer with Mike. 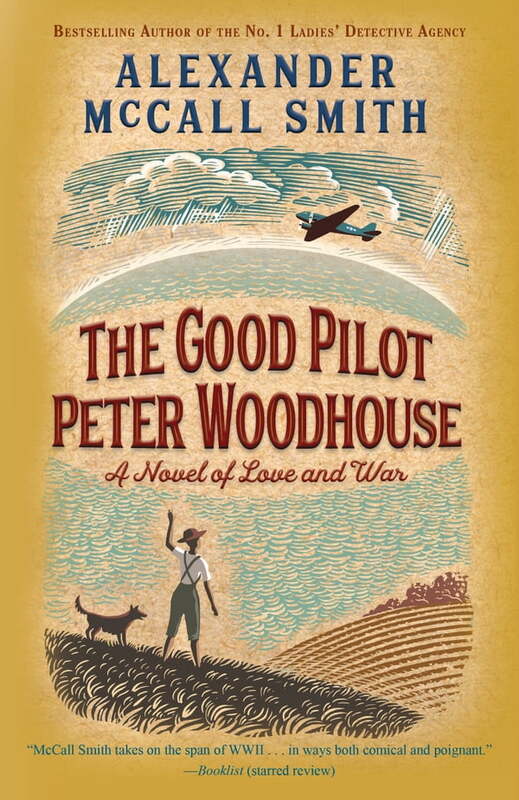 And so Peter Woodhouse finds a new home on the air force base, and Val finds herself falling in love. Peter Woodhouse becomes Dog First Class, a canine mascot on the base who boldly accompanies the officers on their missions, and Val becomes Mike’s fiancée. But then a disaster jeopardizes the future of them all, and Peter Woodhouse brings Ubi, a German corporal, into their orbit, sparking a friendship that comes with great risk but carries with it the richest of rewards.